Attention Building Managers and Tenant Coordinators! Clean Out Your Office offers free recycling events for you and all of your tenants in the Greater Boston, MA area and beyond. We will leave containers at your building and then come back at your convenience to take everything away. If there is no room for containers, we will even go door to door in order to make the process as easy and convenient as possible. Clean Out Your Office strives to work with building managers and tenant coordinators to take care of all their tenants’ e-waste at no charge. 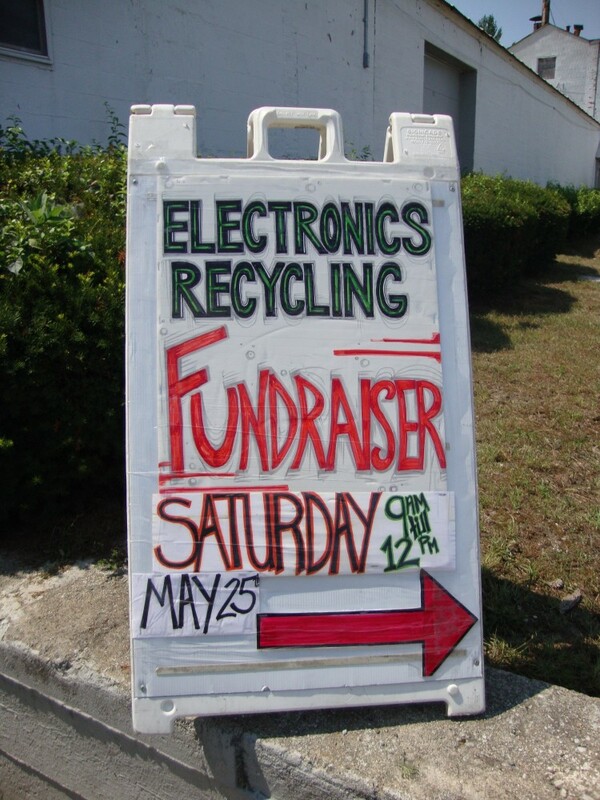 Materials such as computers, copiers, printers and networking equipment are all included in our free pick-ups and electronics recycling events. Since buildings looking to get LEED Certified need a recycler, we are the perfect source to call for any and all of your electronics disposal needs.